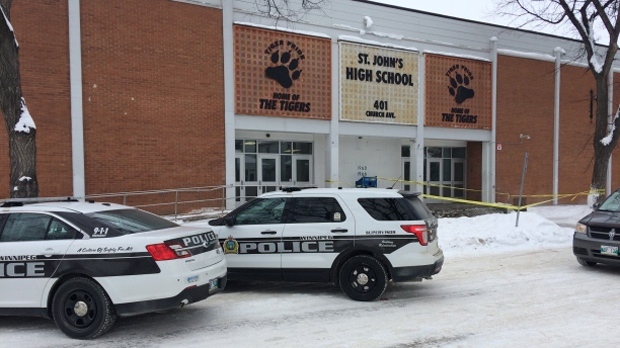 A 14-year-old boy was arrested in connection to an assault at Winnipeg’s St. John’s High School on Monday. Police responded to the scene at the North End high school around 2:30 p.m. where they found two injured teenage boys. They were taken to hospital in stable condition, but shortly after one of the two was found to not need medical attention. Half an hour later, a male teenager was located and placed under arrest at a home in the William Whyte neighbourhood. 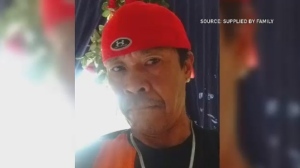 The 14-year-old was arrested and charged with assault with a weapon and possession of a weapon. He was released on a promise to appear. Members of the Major Crimes Unit believe the teenagers were engaged in a fight that resulted in the suspect allegedly taking out a knife, injuring the two other boys. LIVE NOW: Update on flooding in Rigaud, Que.